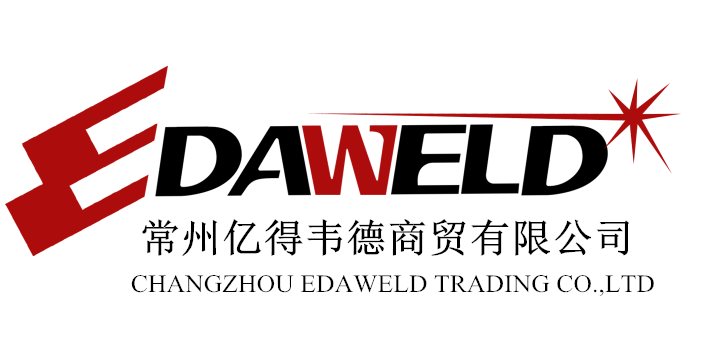 Changzhou EDAWELD Trading Co.,LTD was established based on EDAWELD CO.,LTD main sales and exportwelding machines, Welding Wires, welding and Cutting Torches and spare parts and Pneumatic Tools. From 2011,as a manufacturer main produce and sale welding products,like welding torches, nozzles, Contact Tips,in order meet more customers requirements, we started other welding sales rang, so our comapny have much experience in welding industry. We are a professional partner that will help customers to meet best welding suppliers in China. We are excellent partner for distributors and final customers interested in welding consumables, personal safety, abrasives and all spare parts to welding equipment.EDAWELD is a preferable professional partner for the customers looking for reliable supplier of welding solutions with best customer service form Far East. We created a complete range of welding products and accessories, which helps our partners to find [cost alternative" and high quality goods as the alternative to international well-known manufacturers. Looking for ideal 13.4 Inch Welding Gloves Manufacturer & supplier ? We have a wide selection at great prices to help you get creative. All the Mig Welding Gloves are quality guaranteed. We are China Origin Factory of Leather Welding Gloves. If you have any question, please feel free to contact us. 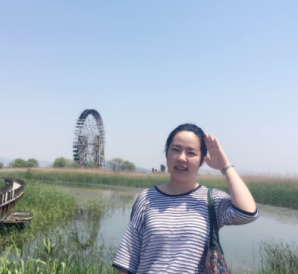 Copyright © 2019 Changzhou Edaweld Trading Company Limited All rights reserved.